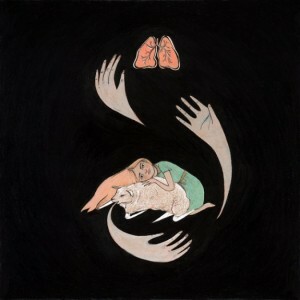 Among the wonder of canada indie scene you’ll find canadian duo Corin and Megan aka Purity Ring. Mixing songwriting synthpop and electro, signed with 4AD label (on which you’ll find Bon Iver or Grimes) they have found a athmospheric balance in their latest release Obedear pushing us to want more. Announcing new album Shrines in July we’ll spend the rest of the night listening getting lost in the sound.